May in Bratislava can play guessing games with you. As it is normal for Spring weather on a Friday you can find yourself still wearing your winter clothes or feeling the sunburn as your skin is not used to the hot sunny weather. 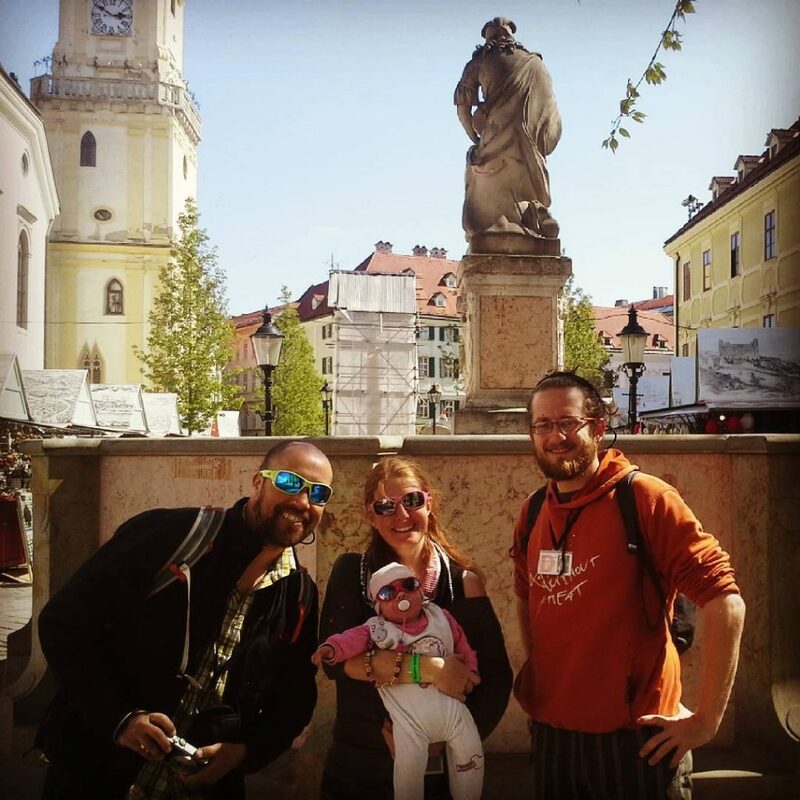 During the day we always recommend that you enjoy learning about more about historical Bratislava by taking a Free tour of the city. 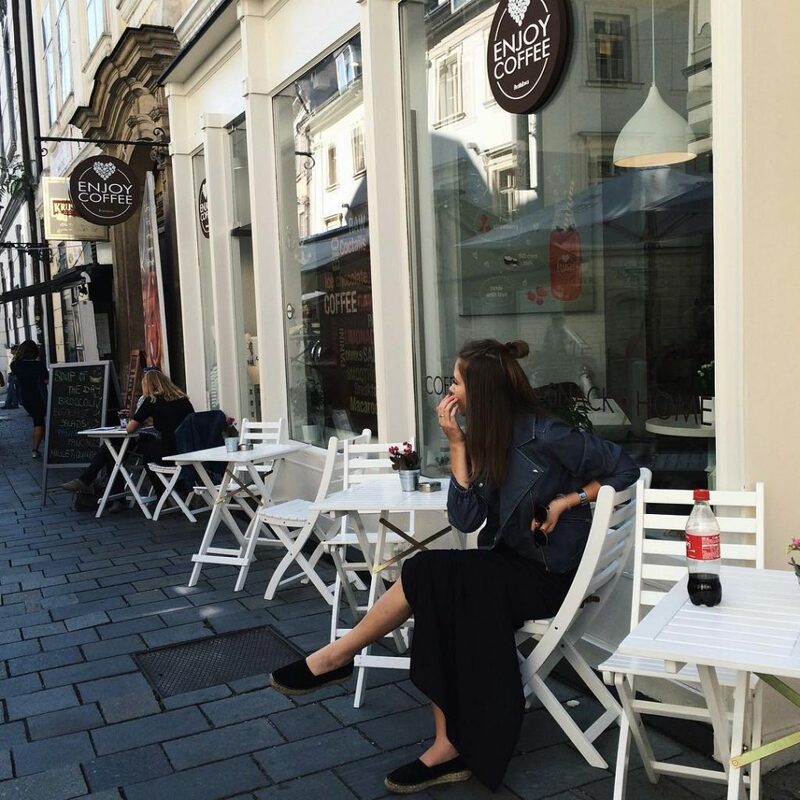 Our recommendation here goes to a new young company Discover Bratislava. We have found them to be quite entertaining and knowledgeable of the city, plus as they are a new company you won’t have to worry about big crowds. For lunch time, as you are here in Slovakia, why not give it a try to some fantastic Slovak meals, but do be aware of the many tourist trap restaurants found in old town! 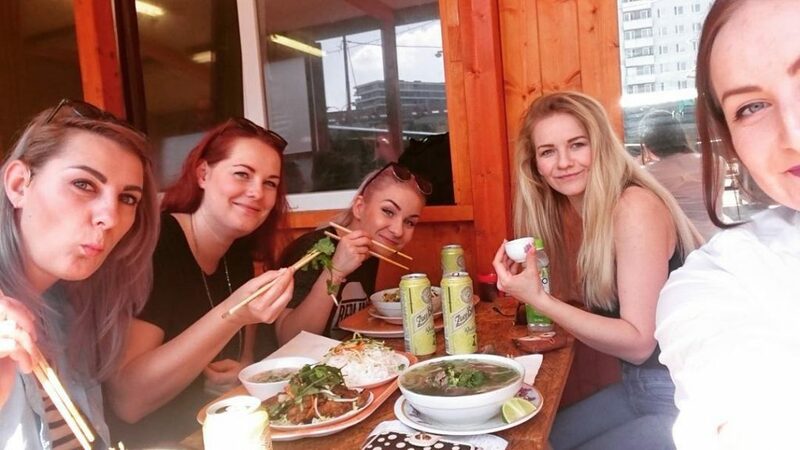 Locals and tourists alike agree that one of the best restaurants for Slovak cuisine is Flagship, located by Namestie SNP you are barely leaving old town and you can get incredible meals at rock bottom prices. Relax a bit after lunch as you need some energy for the nightlife. 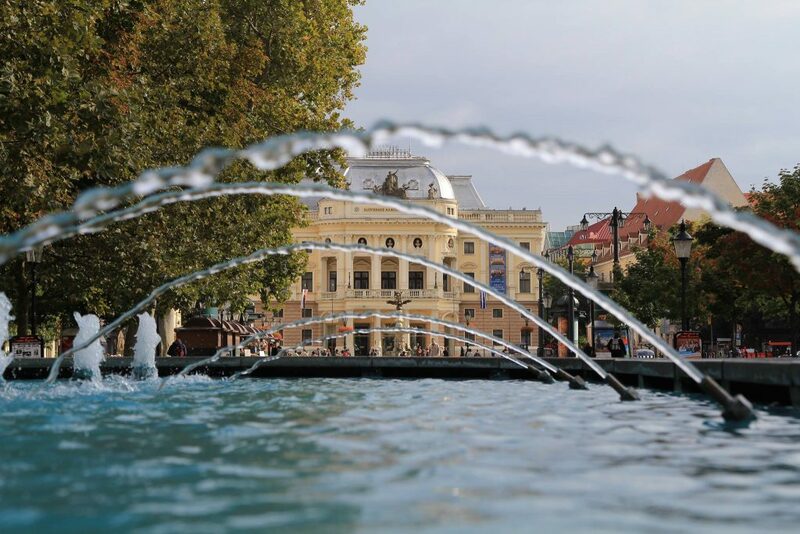 During the afternoon simply relax by a nice walk along the Danube, and check out Eurovea, it’s not just a shopping mall but also has a great boardwalk with plenty of cafes and venues to relax and enjoy the day. 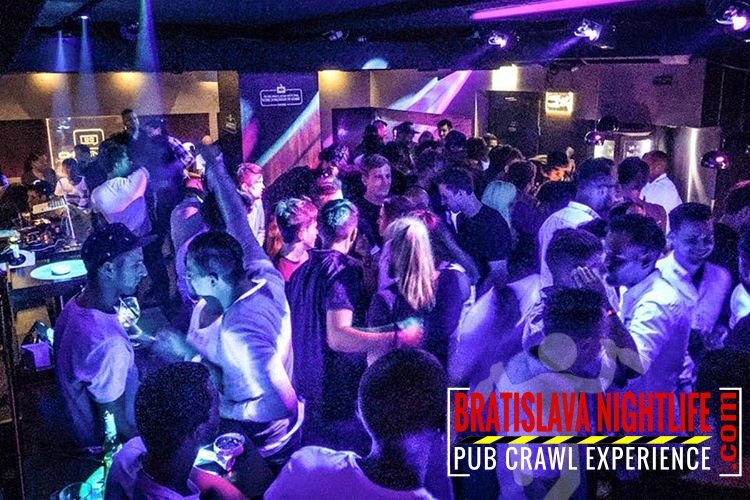 Friday Nights in Bratislava are the best nights of the week! Locals truly enjoy to go out and let off some steam on Fridays, there aren’t many venues where you can go wrong on this day. From Karaoke, to English pubs and the Bermuda Triangle of beer! Considering all the options, our highest suggestion goes for taking a Nightlife Tour by Bratislava Nightlife. Meet new people and visit 4 venues with all you can drink Beer or Wine Power hour. The best way to enjoy the night. This a quick suggestion out all the activities you can do in this great city, enjoy!